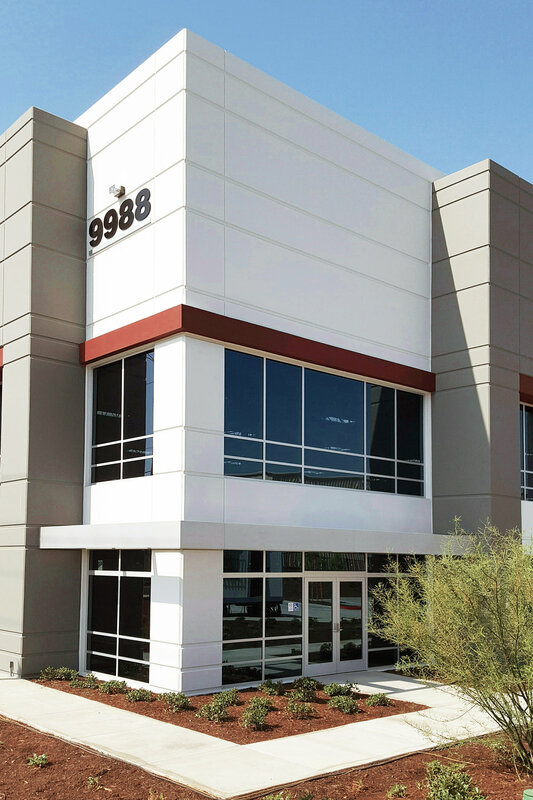 This 214,000 square feet distribution building was designed with maximum flexibility in mind. The site and building design allows occupancy for a single tenant, or up to three tenants. Fifty percent maximum coverage achieved on nearly 10 acres.